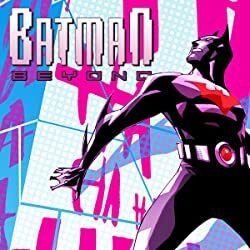 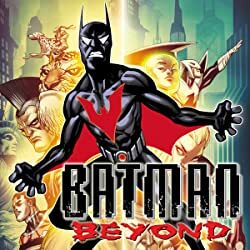 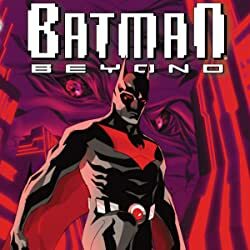 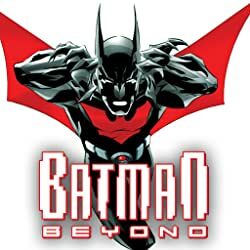 Batman Beyond 2.0 launches with a new direction for Terry McGinnis! 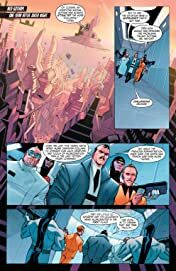 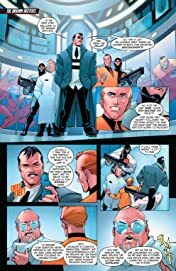 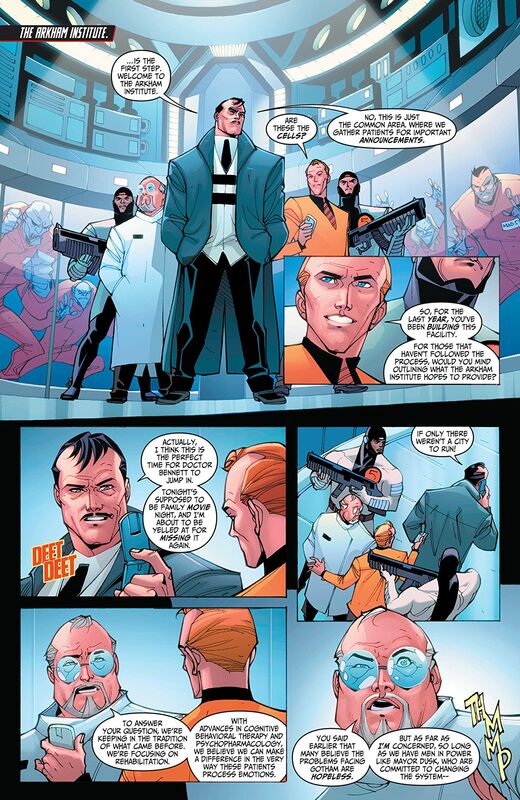 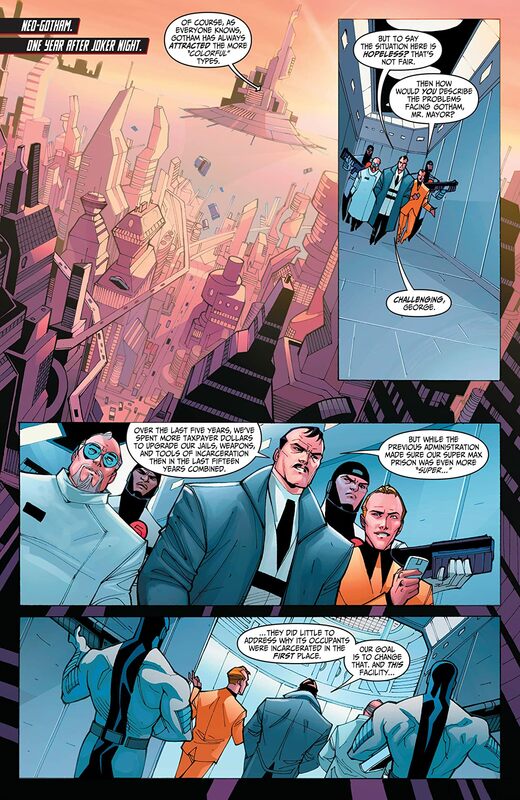 Commissioner Barbara Gordon enlists Terry's help while investigating the death of Neo-Gotham's Mayor, which took place inside the new Arkham Institute. 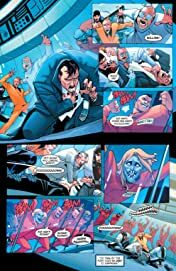 Was it really only a heart attack? 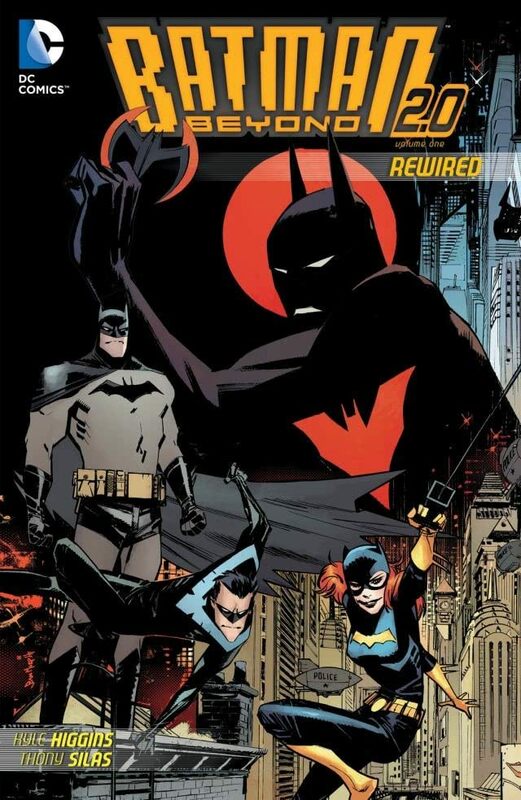 Or was one of Arkham's infamous inmates responsible?